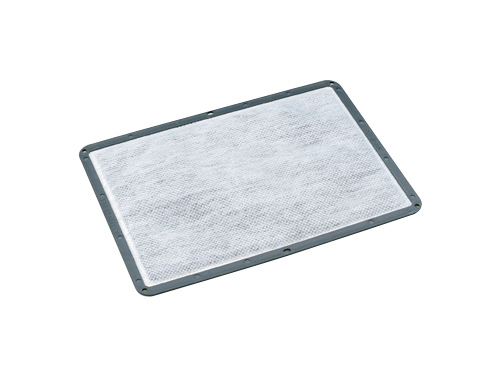 By developing an air induction system consists of dirty air duct, air cleaner and clean air duct, we are able to realize lighter weight and a more compact design while also contributing to improved air flow restriction and noise attenuation. 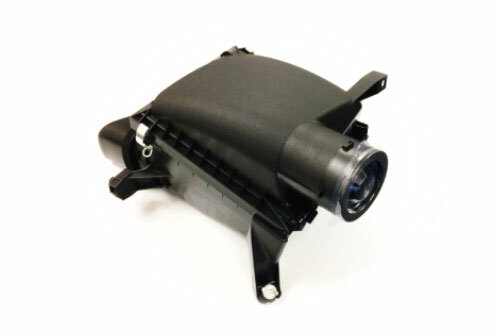 Air cleaners remove dirt, dust, sand, and other debris in the air that can enter the engine. The compact nature of high-performance air cleaners enables maximum use of limited space inside the engine room. As air is drawn in from the throttle it is dispersed to each engine cylinder. 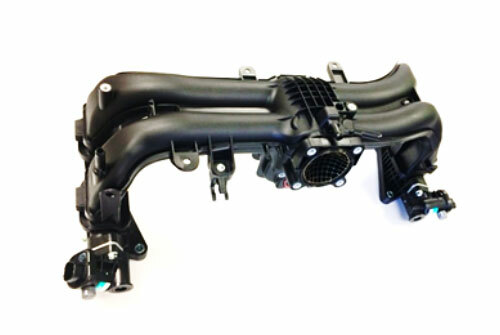 The use of a plastic intake manifold helps to reduce weight considerably and facilitates use in a wide range of engines, from straight to horizontally opposed engines. Air filters are located within the air cleaner housing to remove dirt, dust, sand and other debris carried from the air into the engine. 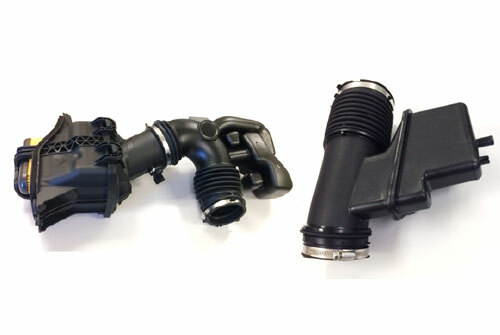 They can be used with high-powered engines and help to improve filtration performance and reduce pressure drop (reduced ventilation resistance). 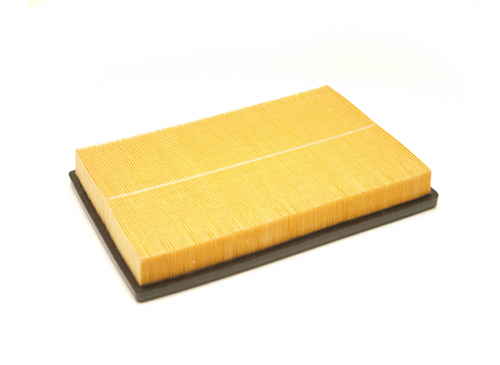 These filters prevent the outflow of hydrocarbons (fuel vapor) from leaking into the air intake from the engine after it has been turned off.